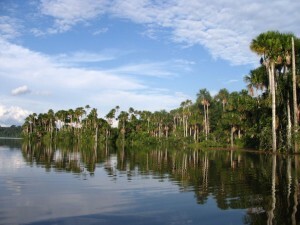 There is no other Amazon tour in peru that can offer so much opportunities to experience. See and appreciate wildlife in its full brilliance, completely apart from civilization in the pristine area of the world. 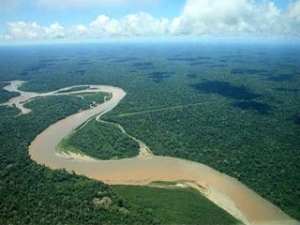 We will arrive at the Wasa Tambopata Lodge in the late afternoon. After a short rest you will go on a short introductory walk into the forest. In the evening we will go on a night walk to look for some of the nocturnal creatures of the forest. Later we will have dinner and stay overnight at the eco lodge. We will experience all the different sounds of the forest on our first night in the Amazon. 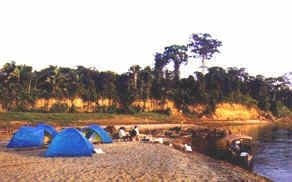 We will wake before dawn and cross the Tambopata River to walk through the jungle to visit the parrot clay lick on the banks of the River Gato. 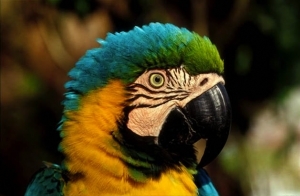 You will be able to do some bird watching, as parrots and parakeets gather together and feed on the clay. 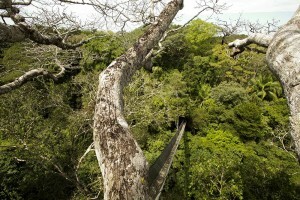 On the walk you may see typical animals from the Amazon such as monkeys and other interesting plants and insects. After breakfast you can relax in the beautiful surroundings of the lodge, go fishing or swimming in a nearby waterfall. 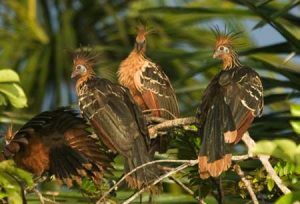 You will wake at dawn to the sounds of Howler Monkeys and hundreds of parakeets flying through the red morning sky. 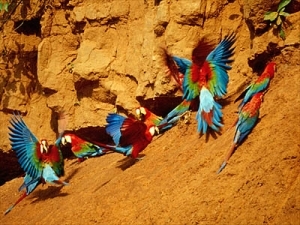 You will see several species of maca, parrots and parakeets gathering to eat clay in the first few hours after sunrise. You will have a simple breakfast on the beach followed by a short walk through the forest to look for birds and animals. 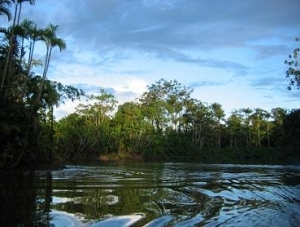 Then we will travel back down the river to the Tambopata Lodge for lunch. 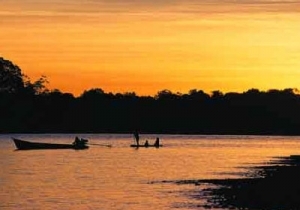 In the afternoon you can go for a walk, relax, go fishing or swimming or visit a local community. After an evening meal we will go out onto the river to get a close up view of caiman. 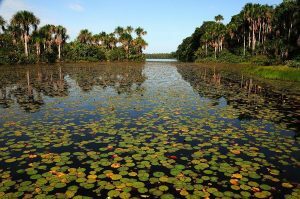 (*)The Upper Tambopata programs don’t include the entrance fees to the Bahuaja Sonene National and Tambopata National Reserve: 5 day program (36.00 USD, Subject to change by Inrena).